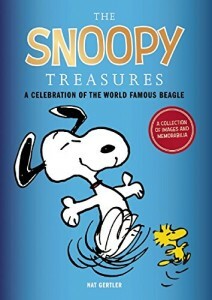 we now have an upcoming Peanuts board book for kids called Snoopy & Charlie Brown. 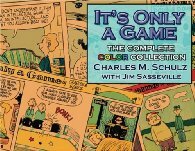 The existing cover image seems to be a reworking of an earlier board book, Charlie Brown & Snoopy. Is this just a smaller edition of that larger board book? Or is this a completely different board book, despite the titles? 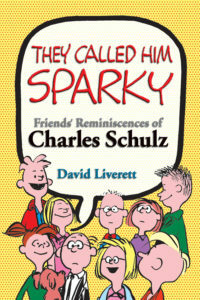 After all, Charlie Brown & Snoopy was a totally different book from Charlie Brown and Snoopy.